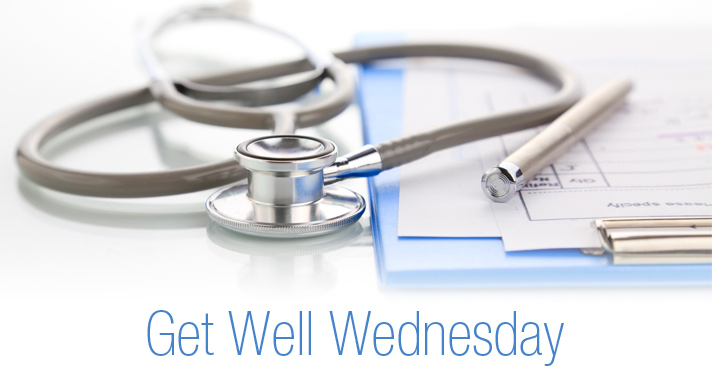 Get Well Wednesday: Is Your Neighborhood Making You Sick? Mark Mitchell M.D., MPH, FACPM is the principal of Mitchell Environmental Health Associates, a consulting firm on environmental health and environmental justice issues. He chairs the National Medical Association’s Council on Medical Legislation and co-chairs the NMA’s Commission on Environmental Health, which trains and coordinates advocacy on behalf of African-American physicians and their patients. Dr. Mitchell is also founder and Senior Policy advisor for the Connecticut Coalition for Environmental Justice. Dr. Mitchell has spent over twenty years working in the public health sector, including as Director of the Hartford, Connecticut Health. He has spent fifteen years working with communities to prevent and reduce environmentally related disease as well as to change policies that are detrimental to environmental health. Dr. Mitchell has served on several U.S. EPA and FDA advisory committees. He has received several awards for his work in environmental health and environmental justice. Dr. Mitchell is a public health physician with an M.D. from the University of Missouri at Kansas City. Dr. Mitchell received his Master’s in Public Health from the Johns Hopkins University where he was trained in environmental health and health policy. Dr. Mitchell is helping bring awareness to the issues of environmental racism, which was brought to the public as more became known about the Flint water crisis. Sadly, those kinds of issues are not exclusive to Flint, but can happen all over the country. Healthy Babies Bright Futures (HBBF) is making Lead in Water Action Kits available to families across America so they can test their tap water for the presence of lead and take actions to reduce exposure. HBBF has partnered with Virginia Tech to offer an in-home kit that can detect most lead hazards in water. Each family’s water samples are sent for analysis to Virginia Tech’s lab – the same lab that uncovered lead contamination in Washington, DC and, most recently, in Flint, Michigan. The family then receives its test results along with a customized report that includes concrete actions the family can take to reduce lead exposure. “We want to ensure that all Americans can drink tap water without worrying about lead contamination,” says HBBF Executive Director, Charlotte Brody, RN. “Every household, particularly those in low-income neighborhoods and in older homes where the risk is highest, needs to be able to test their water to see if they have a problem and, if they do, understand exactly what they can do to reduce their exposure.